This classic tale by Lewis Carroll has delighted children for generations. Alice falls down a rabbit hole and encounters a wide variety of strange and wonderful creatures in all manner of bizarre situations. 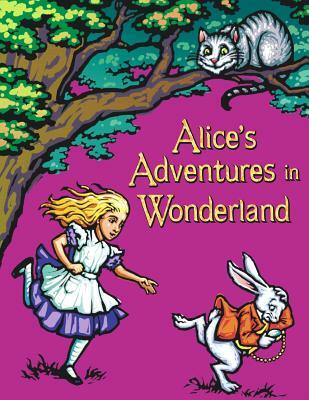 Join Alice as she journeys through Wonderland, trying to make sense of what she finds there.